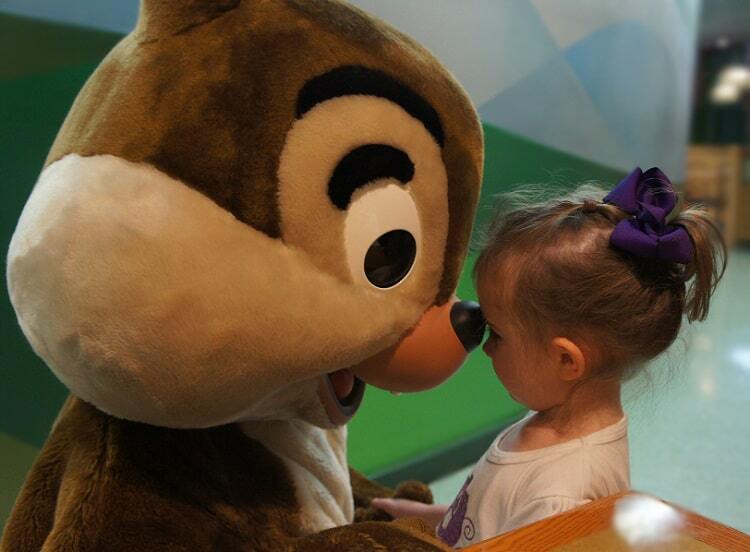 Here at Pirate and Pixie Dust Destinations, we love helping our clients create the most magical memories. We also very much enjoy receiving photos of those magical memories! We are feeling generous, and want to give away a $50 Disney Gift Card eGift to one of our fans! Here are the rules you need to know to get started. To enter this contest, you must submit a photo of your family having fun at your favorite Disney Destination. If you have never been to a Disney Destination, you can submit a Disney “themed” photo instead (example: your kids dressed as their favorite Disney character). The only way you can submit your photo is by sending our company facebook page (can be found here) a private message with the photo attached. You can also send us the caption you would like to go along with it as well. Photo submissions will be accepted starting on August 29, 2017. The last day to submit your photo is September 13, 2017. We will upload all submissions into a photo album on our facebook page on September 15, 2017. Invite all your friends and family to like, comment and share that photo, as each like, comment and share will earn you one point. All the points will be tallied at the end of the contest. Whichever photo has the most points will win the $50 Disney Gift Card eGfit. The contest will run through October 4, 2017, and the winner will be announced on October 6, 2017. The winner must then provide us with their email address, in order to receive the eGift in their email inbox. Hope to win! Our first trip is in October for my sons 5th birthday!! This would be great for our January trip!